If you have recently been having issues with your sewer line or if you have been told by your local government that you are going to need a sewer line replacement, chances are good that you don’t know what to expect. 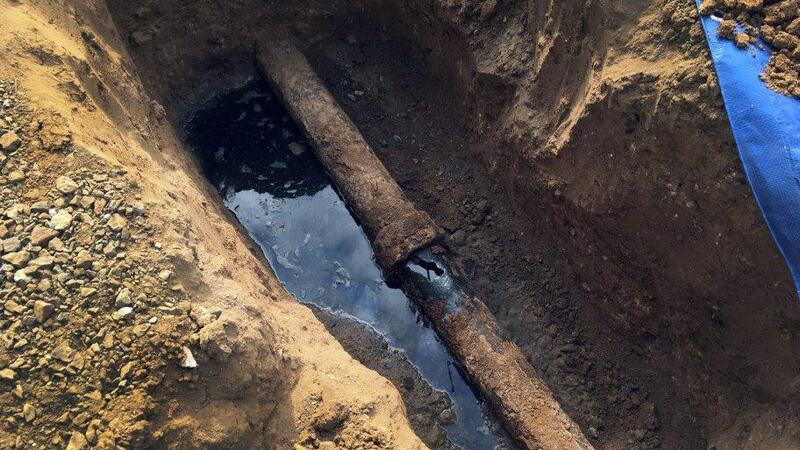 These are some of the facts that you need to know about a sewer line replacement. First of all, you should know that it’s easier (and a lot more affordable) to be proactive and to take care of the sewer system than to have to deal with major repairs, such as having a sewer line replaced. Avoiding pouring chemicals down the sink or toilet, not flushing anything other than human waste and taking other similar steps can be the best choice if your sewer line does not have to be replaced already. Before you start worrying about how much it will cost to have your sewer line replaced, consider calling a professional and having them come out to take a look. Many will be willing to take a look at your system to see what needs to be repaired and to give you a free quote so that you will know what to expect. You can even get multiple quotes from multiple companies; this will help you ensure that you get the best deal when you do finally have the work done. Depending on how your sewer line is set up and where the damage is, there is a chance that the road will have to be cut into in order to make the repair. Unfortunately, this can be costly, so it’s something that you will need to budget for. This is because you’ll generally have to pay both to have the asphalt cut and then to have it repaired. If there are obstructions in the way that the repair crew has to move, you might be charged extra. Moving things like your children’s swing set or your carport can help make the job easier for the crew and can therefore make things more affordable for you. If you are concerned about your grass or your other landscaping being damaged in the process, you should know that this could happen. If you talk to your repair crew, however, you can find out about how to minimize the damage. When budgeting for the project, you may want to budget to repair your landscaping as well so that you can get it back to normal as quickly as possible. Having your home’s sewer line replaced can be a pretty big job, but in some situations, it’s a necessity. Luckily, though, knowing a little more about the process and what to expect can help you ensure that you are as prepared as possible.